Dr. Cynthia Pace, “The Leadership Guru”, is a speaker, leader, consultant and a certified professional facilitator endorsed by the International Association of Facilitators (IAF). Dr. Pace holds a Master´s and Doctorate degree in Higher Education Administration from The Ohio State University (1979) and is the principal in her firm, Pacemaker, LLC. Prior to developing a consulting practice, Dr. Pace was a community college president and served in higher education for over 25 years. Dr. Pace serves the government and nonprofit sectors. She helps individuals and organizations “Experience Their Greatness” by identifying needed leadership behaviors that produce successful results. Her specialty is assisting organizations in creating a culture of trust and personal responsibility. Group Facilitation has been the cornerstone of Dr. Pace’s work since 2000. She is well known for facilitating and creating events that are engaging, interactive and exciting. She uses facilitation models including graphic facilitation to achieve the desired outcome. As a Certified Professional Facilitator, she is independently certified by the International Association of Facilitators (IAF). 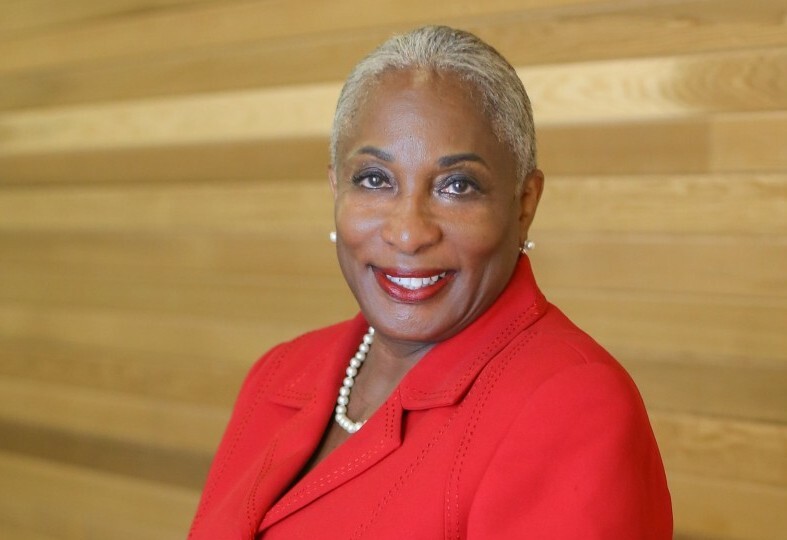 She is also a member and former co-chair of the Mid Atlantic Facilitators Network (MAFN) and is the Dean of the Mid Atlantic Facilitators Network University. Dr. Pace is presently the United States Representative (Board Member) for the International Association of Facilitators. memor-able, penetr-able and remark-able. She is an expert in using DiSC (Inscape Publishing behavioral assessment) and other assessment tools to identify the behaviors of individuals in organizations to assist them in adapting their behaviors to meet their personal and professional goals. Her seminars range from “Building Trust and Personal Responsibility in the Workplace” to “Eliminating Gossip in the Workplace”. Dr. Pace provides organizations with business process reengineering, change management, and strategic planning. She specializes in creating custom strategies for clients to address their needs. She works with groups to bring about profound and sustained change in their professional and personal lives. She is known for assisting organizations in identifying the gaps that prevent them from creating an environment that builds trust and being supportive of individuals within the organization.